Well here’s an interesting coincidence. 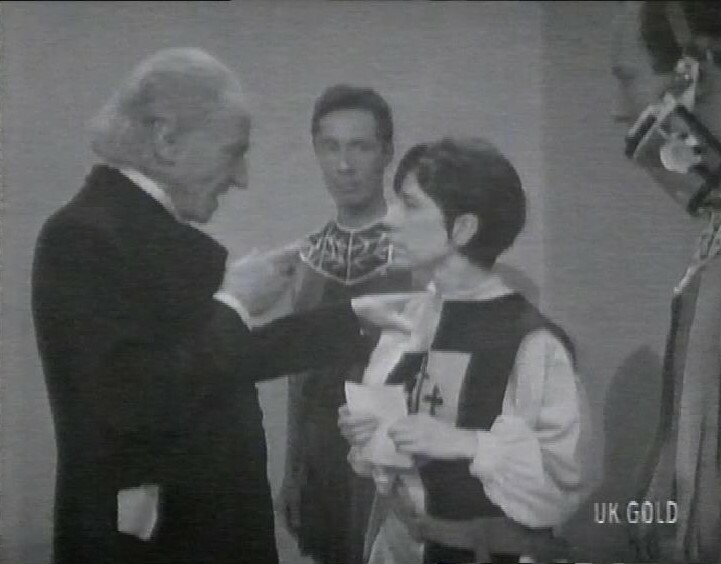 It’s the William Hartnell story The Ark, which was only today being played on Twitch TV as part of their Doctor Who streaming marathon. "Dodo haters need to realise she is a SNACK"
"What is that outfit all about"
"Is this love lsland 2018"
"Actual elephant in the room"
So now I’m a bit sad that I missed watching it with the chat stream, as it’s not one I’m very familiar with. It opens with some animals in some kind of jungle setting – along with some funky looking creatures. 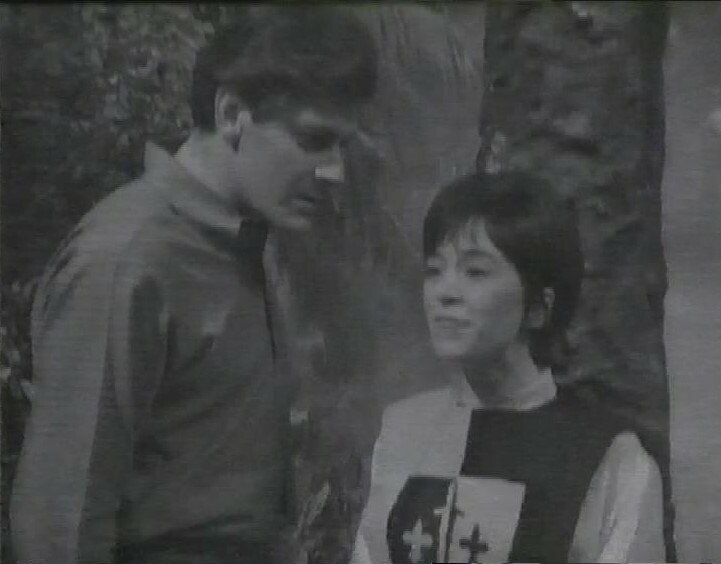 The Tardis lands, and out rushes new companion Dodo (Jackie Lane) followed by a rather gruff Stephen (Blue Peter’s Peter Purves) who is cross she didn’t wait until they’d checked if it was safe. But Dodo knows it’s safe because she’s been there before. She thinks it’s Whipsnade Zoo – a lovely reference for me, as Whipsnade is the nearest zoo to where we live, and we’ve spent a lot of time there with the children. But of course, it’s not Whipsnade. It’s somewhere else, as we see some kind of courtroom. A man has been found guilty of endangering everyone there, and his sentence – the lightest he can be given for whatever this crime was – is to be miniaturised for hundreds of years. 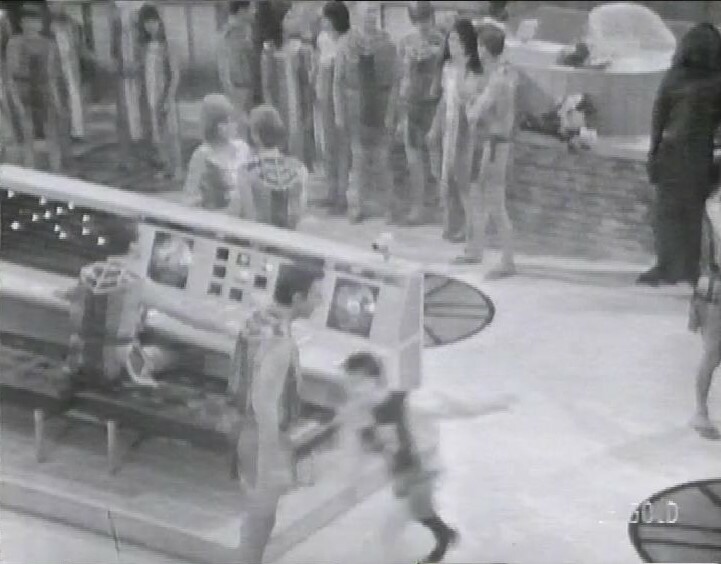 The Tardis crew are brought to the courtroom, learning that this is some kind of Ark ship, transporting what’s left of life on Earth to another planet where they will repopulate the planet. Unfortunately, Dodo has a cold, and this soon starts infecting the crew of the ship, and it’s possibly fatal for them. 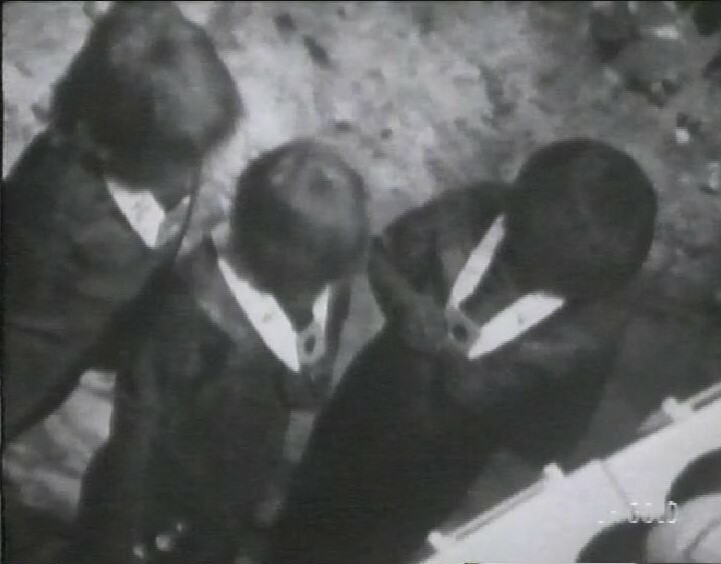 As monoids in particular start dropping like flies, Dodo hears some mournful drumming. “What’s that? It sounds like savages.” Actually it sounds like Timpani to me. 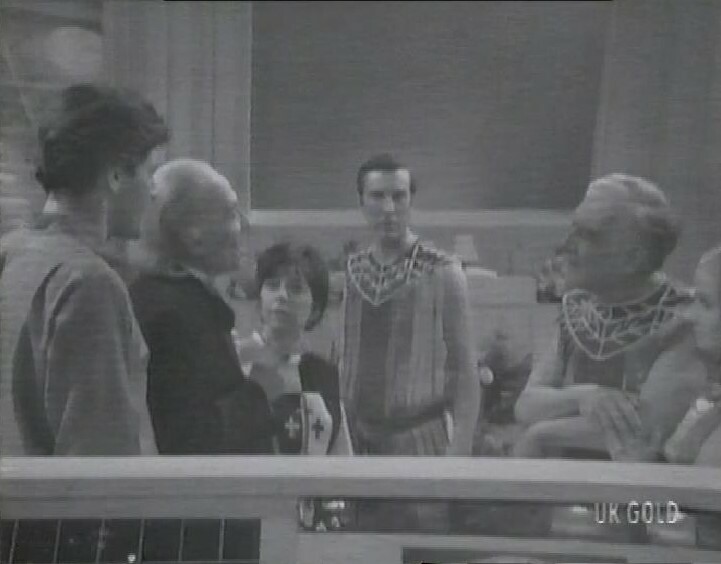 The court decides that the Tardis crew are guilty of infecting the Ark crew, and sentenced to be ejected into space. Luckily for them, the old leader, who has also been stricken by the infection, countermands the sentence and orders that the Doctor should be allowed to find a cure. He sends Dodo to fetch some things from the Tardis. She says “OK” and he tells her, rather patronisingly, that when she returns he’ll teach her to speak properly. Strange to think there was a time when OK was new fangled youth-speak. I like the use of high angle cameras to get a sense of the scale of the main set. 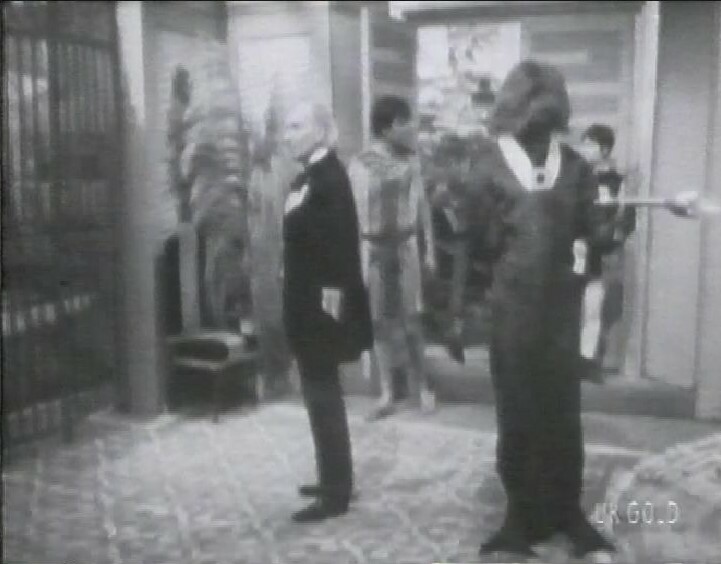 The illness is cured, and a vaccine developed to help the population, so the Doctor and friends leave the group. Feels like a very short story, though. Except they then land back on the Ark. And it looks like it’s 700 years in the future. 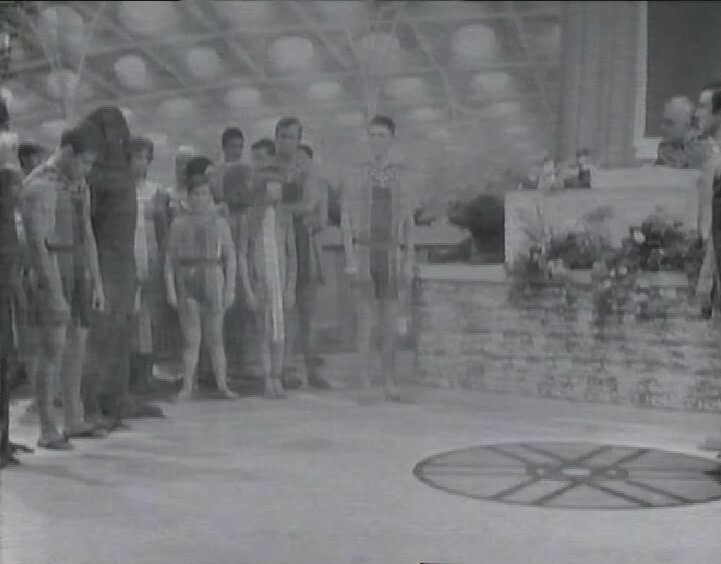 And the Monoids are now in charge, with the humans as servants. 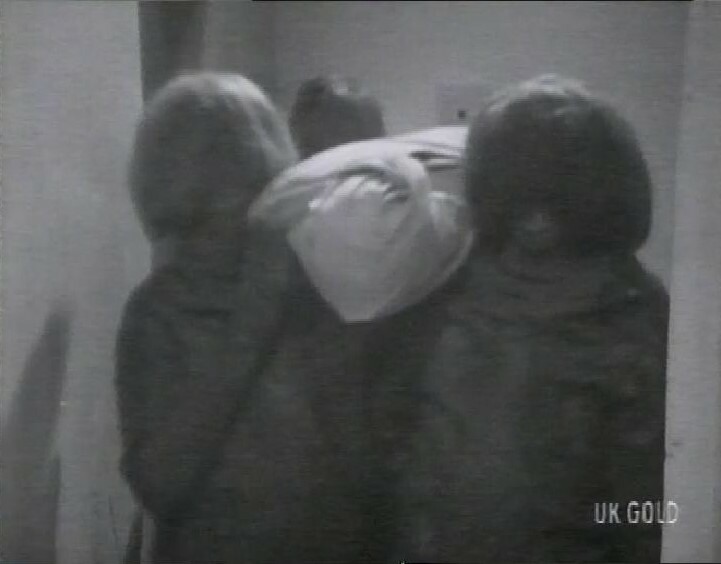 The Doctor and friends are taken to the security kitchen. Something that tickled the people on Twitch, especially when it was discovered that the phrase “security kitchen” was blocked by the twitch chatbot moderation system. 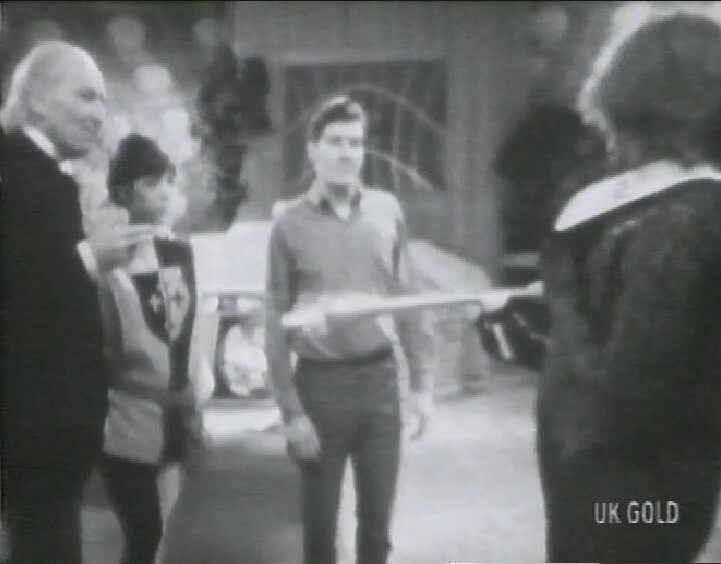 The Doctor and Dodo are taken to the new planet to see what the inhabitants are like. It looks deserted, but foliage and curtains keep twitching, so I’m presuming they’re invisible. 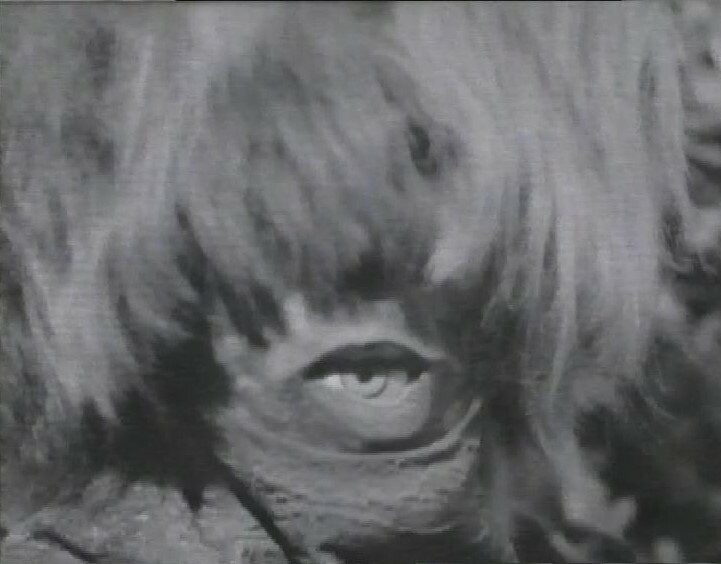 God, the Monoids are rather horrible now they’re in charge. They’re going to blow up the human guardians when they leave to live on the new planet. Luckily, because they’re so aggressive, they soon start fighting amongst themselves. 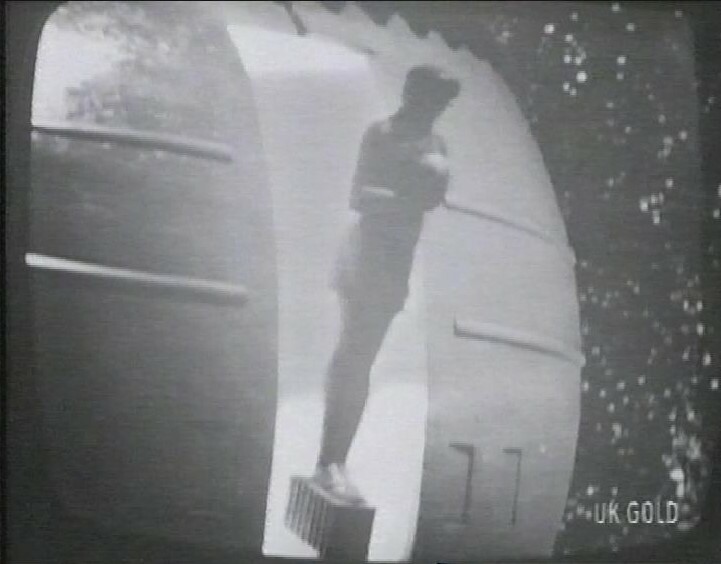 The Doctor discovers where the Monoids have hidden the bomb – in the head of a giant statue – and they manage to eject it into space before it explodes. After this, recording switches, and I’m afraid it’s another bit of German-accented ‘adult’ entertainment. After a bit of that, the recording stops, and underneath, from UK Gold, a bit of an old John Wayne film, A Man Betrayed. The tape ends during this. This is a deeply under-rated era of the show. I suspect Twitch won’t be correcting that.